Aged 16-24? Full-time college study not for you - wanting to secure your next steps into employment? Looking for an apprenticeship but don’t feel ready for work? Don’t worry. Our Pre-Apprenticeship Programme will help you develop the skills you need to build confidence for the workplace. 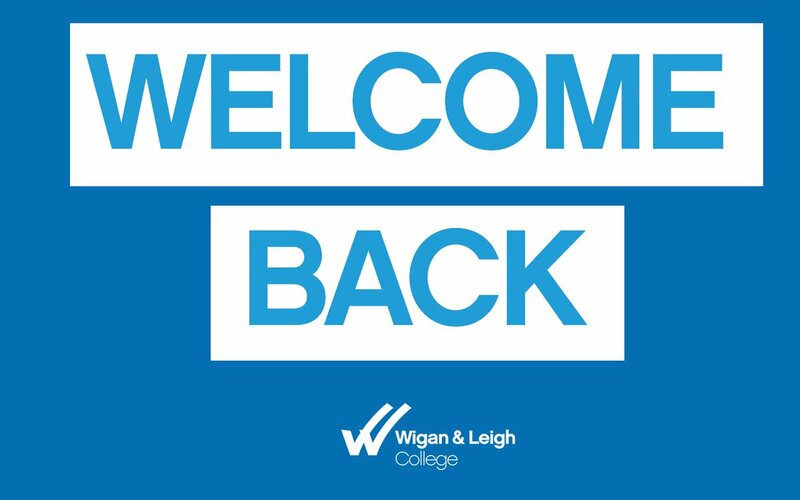 You will spend the first few weeks in College, then the rest of your time gaining real work experience, with support from us along the way. you will have a free bus pass. 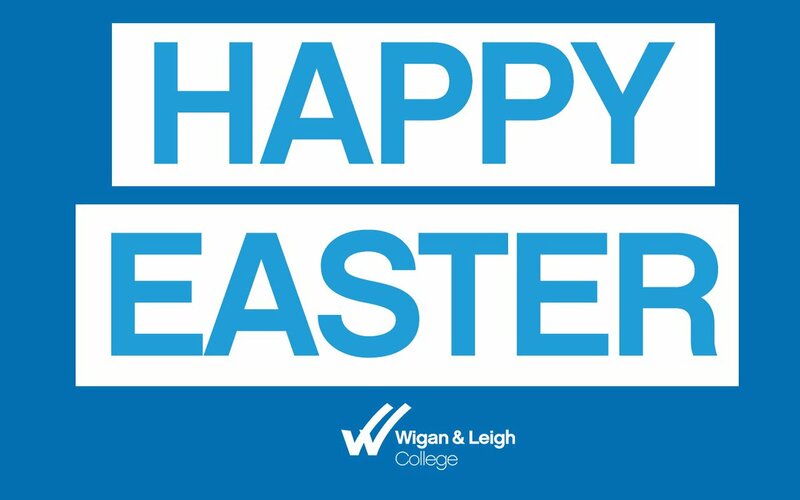 As the largest college provider of apprenticeships in Greater Manchester we have established links with employers across the region and a wealth of experience developing people to become ready for work. Bridgewater Community Healthcare NHS Foundation Trust, Wrightington, Wigan and Leigh Hospitals, North West Boroughs Health Care Partnership Foundation Trust and Wigan Council have been working in partnership with Wigan and Leigh College to provide an exclusive new programme for 16 to 24 year olds wishing to gain employment in the Public Sector.